Business practices have evolved greatly and in recent years, largely due to the popularity and success of the internet and technology. In essence, the sales process itself has remained the same, but this technology has made it easier to achieve success. The process of B2B sales requires a lot of research and problem solving that still, has not been replaced by technology though it has helped. Initiating inbound marketing as well as a variety of different sales phone calls can be increased thanks to social media practices and other advancements in the field. Before increasing inbound marketing potential, a social media account (or a few) should be created and should be learned. The popularity has grown for many of these sites which include LinkedIn, Twitter, Facebook, Pinterest, Instagram and more. Depending on what your business industry is, one or more of these social media platforms might be pertinent. 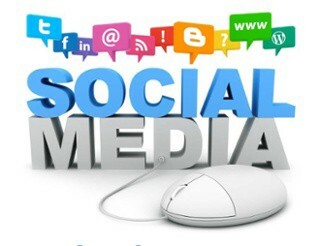 Once you understand the in’s and out’s of your social media account, you need to have a frequent presence. This means appropriate content and frequent updates are needed. Also, you should try to achieve new followers and fans on a consistent basis. 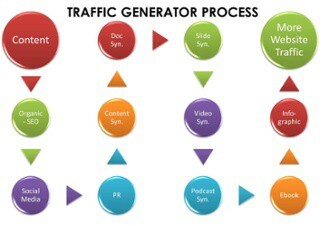 Ultimately what you want to achieve with your social media and inbound marketing is to generate traffic to your website. Once you get people to your site you can then share information with them and pique their interest. You can also encourage people to contact you directly for more information, which gives you the opportunity to speak one on one with potential consumers. 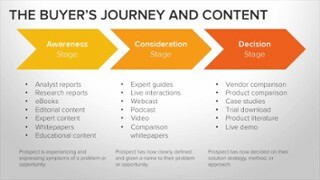 Before you embark on any type of social media or technology marketing plan, make sure you have walked through every step of the process. It is important to make sure that the transitions between social media and websites is very smooth and that the appropriate information is provided. This ensures that the experience a consumer sees will be positive and nothing has been left out along the way. 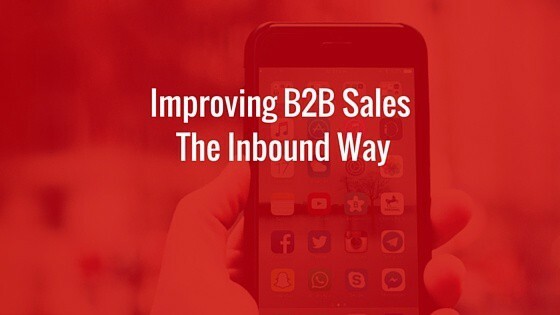 Utilizing inbound marketing can be a really great way to increase and improve B2B sales. Some companies lack an entire strategy in this aspect while others are just missing one factor along the way. Its ideal to step back and take a look at the entire process to assess what is going on, what is successful and what should be improved upon. 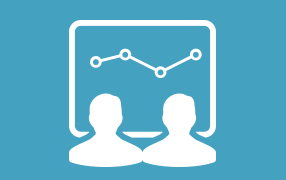 Need More Help With our Inbound Strategy?